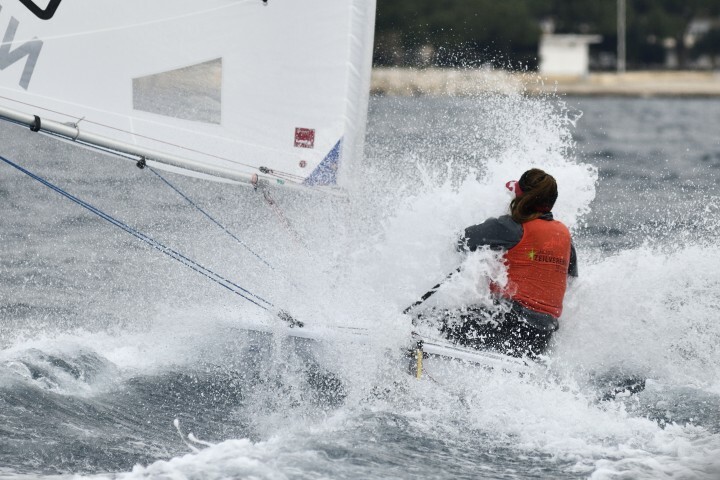 Sailing is not only Foiling ! 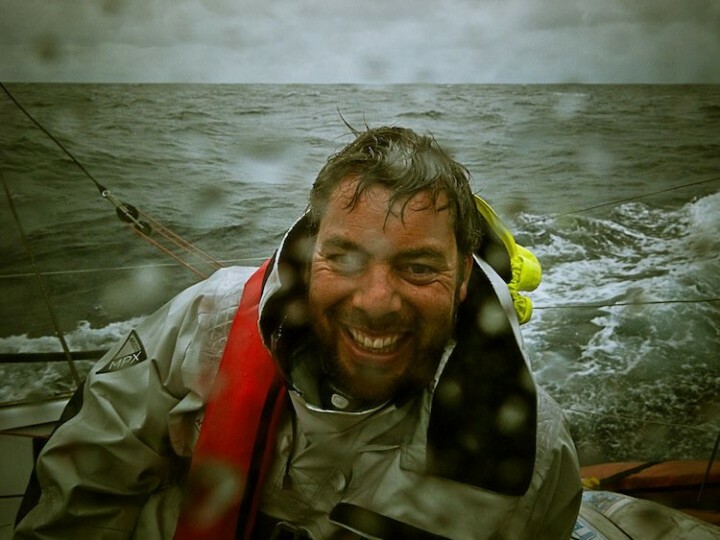 Nowadays while boats are foiling we cannot be any closer to the action. But sailing is not only foiling and there are so many boats that offer real competition where athletes are worth more than technology. So let’s come back close to the action... Very close !